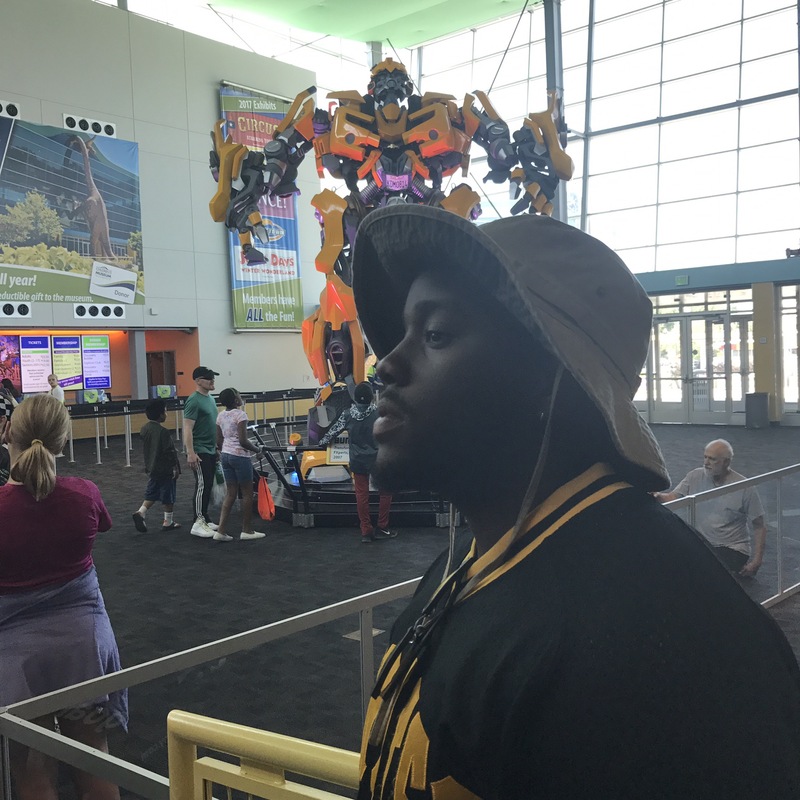 If you read our last post, you would understand that making inner city youth feel loved through providing educational and recreational experiences is a priority at the center. Every summer we take our kids on a ten day retreat where we visit all kinds of cool places in the Midwest. In this post you can check out some of the exciting things we did this year! 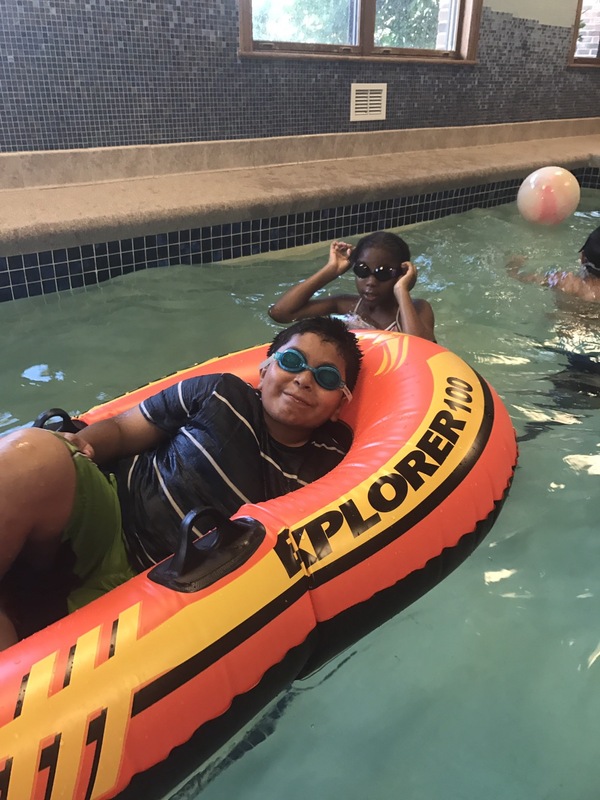 The first thing we did was to head to Great Wolf Lodge in Traverse City, Michigan. 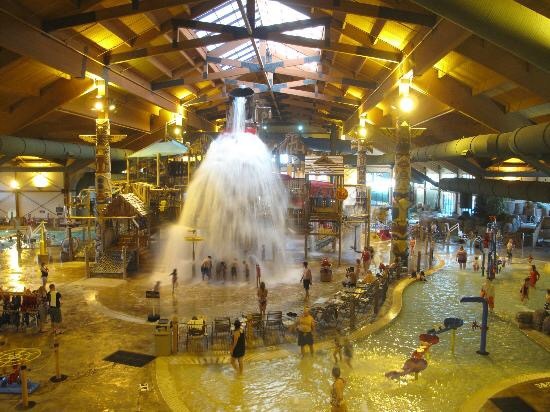 Great Wolf Lodge is a fantastic water resort packed with water slides and activities that are really fun for kids (and grown-ups!) of all ages. We spent two nights there, and so had plenty of time to enjoy all the resort had to offer, including some great meals! After that we headed over to Mears, MI to Mac Woods Dune Rides. This is a perfect activity for the outdoors lovers. At Mac Woods you get to ride an open-air vehicle that effortlessly climbs the highest dunes providing you with thrilling descents and breathtaking vistas. Mid-tour you get to stick your toes in the lake before climbing aboard again to listen to the fascinating historical narrative. After our dunes adventure, the Starfish crew headed back to home base, where later we got to see some pretty amazing fireworks! We also got to go swimming, which is always a big hit with the kids, AND the kids got to make their own hamburger meat and ice cream. Soon after that we had a kickball game with our friends from First Lutheran. I would tell you that our kids aren’t very competitive, but that would be a lie. Sports are always a big hit, especially with the older kids. Later, our kids had a great time enjoying a little friendly competition while bowling. Following those exciting and competitive activities, the kids and Starfish staff enjoyed a trip to Barnes and Noble bookstore – and were blessed with a bunch of books! At Starfish we believe that education and literacy are crucial to our students’ success in life, and strive to give them the tools to succeed in this area. Reading is important! The whole crew then boarded a bus to head to Shipshewana, IN, to visit Dutch Creek Farm Animal Park. This Amish Farm was unlike anything we had ever experienced. 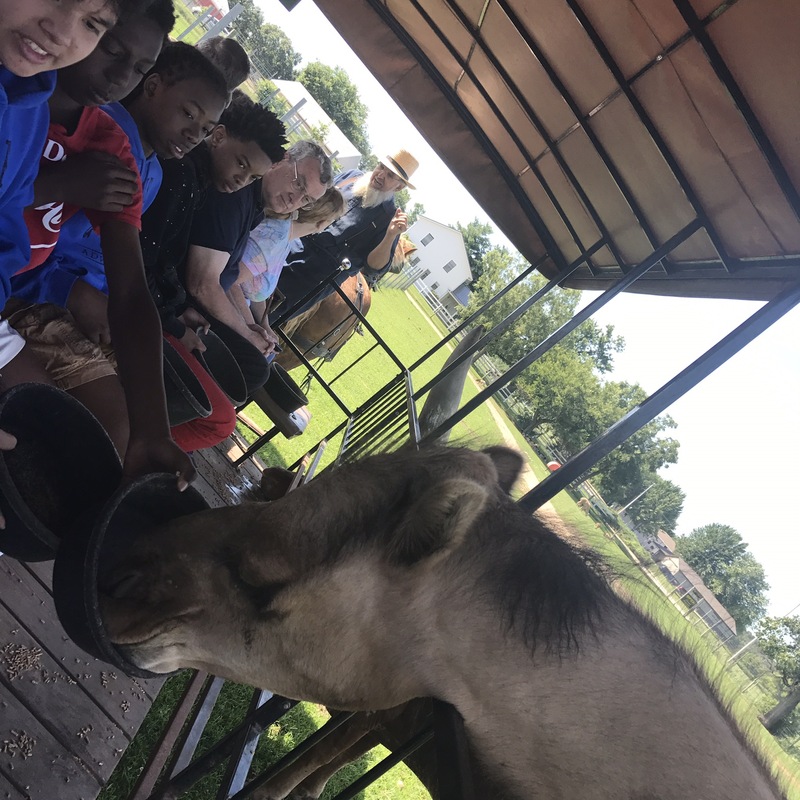 The highlight of the farm was a safari-style ride through the grounds where scores of different types of animals came up to our vehicle and we were able to feed them as our guide narrated the experience. The interaction was priceless! We’ve seen most of those animals before, but not up that close! After the Amish farm, the crew spent the day in Shipshewana, enjoying shopping and some Amish musical theater at the Blue Gate Theater. Amish food is delicious! After Shipshewana, we traveled via bus to the Children’s Museum of Indianapolis, which also happens to be the world’s largest children’s museum. From the race car exhibit, to the interactive dance exhibit, the museum was packed full of exciting things for our kids to explore. After the museum, we returned to Michigan to enjoy gobs of delicious food and a baseball game! Starfish watched the Lansing Lugnuts play and a great time was had by all. After these adventures we really were quite worn out and ready to return home, but we will never forget the sweet memories of our trip! A special thanks to everyone who made this amazing trip possible. Until next year! 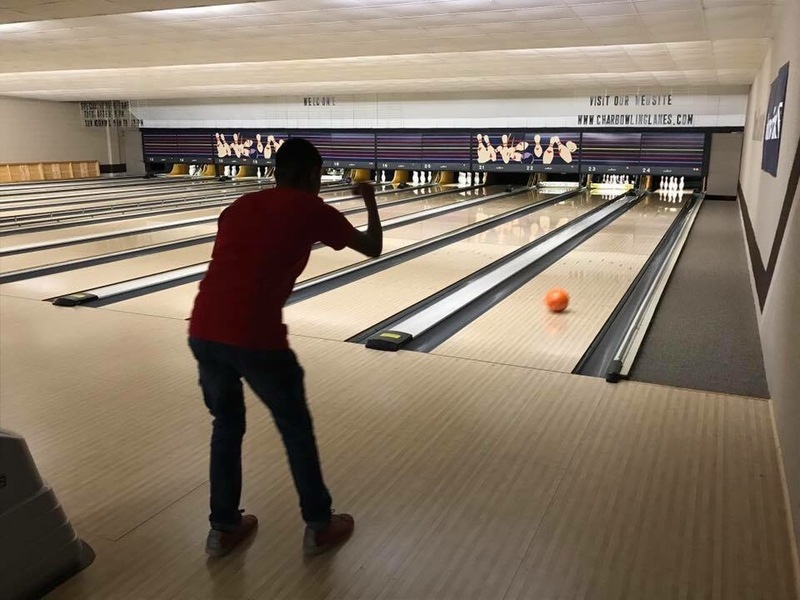 If you want to be part of creating amazing experiences like this for at-risk inner city youth, you can make a donation at PayPal.me/starfishchicago. Partner with us to transform lives!